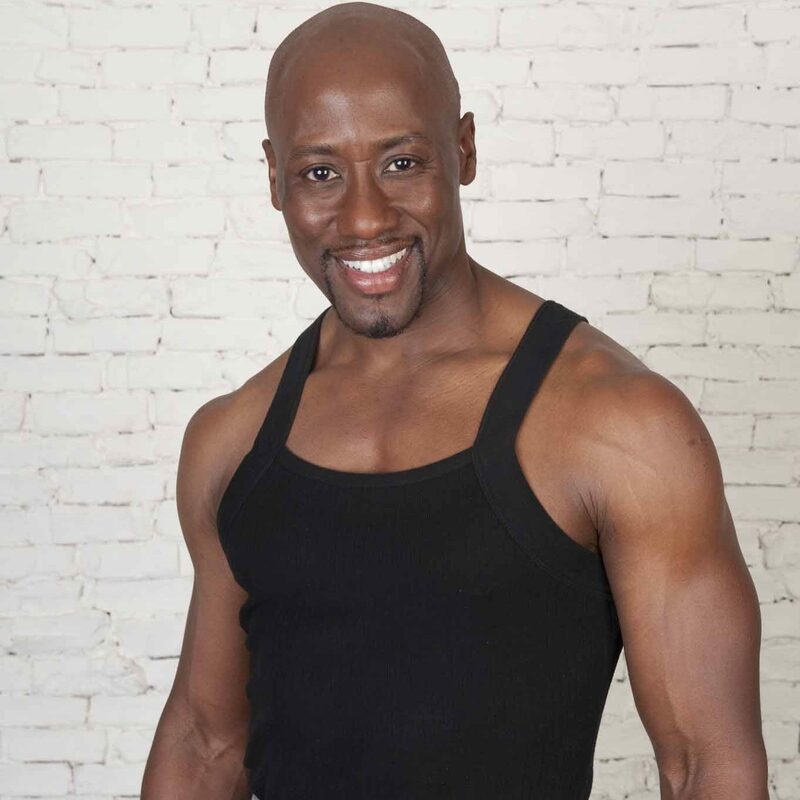 As a fitness expert and physician, Dr. Levi Harrison combines his medical and fitness expertise to create safe, effective and dynamic fitness regimens for individuals of varying fitness levels. 1. Pending your interest, Dr. Levi can and will sign an NDA with individuals or studios after collaborations. 2. As a stipulation of the NDA, Dr. Levi will assure you complete privacy and confidentiality regarding any affiliation or involvement. 3. No pictures, details or circumstances regarding your celebrity, professional status or any other personal information will be posted on any of Dr. Levi’s social media platforms or shared in any way without your consent. 4. Training will take place at a location of your choosing. 5. 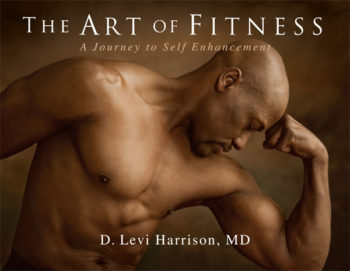 Dr. Levi Harrison will provide you with healthy, maintainable, lifestyle strategies and nutritional education. The core principles of The Art of Fitness are commitment, consistency, diet, exercise and rest & recovery. These basic tenets along with illustrated pictorials will be your training guides. Engage the core principles in The Art of Fitness to achieve new heights of health and fitness. 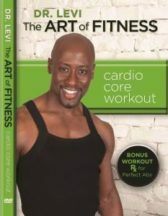 The Art of Fitness: Cardio Core Workout DVD is a full body workout, perfect for any person, any lifestyle and any fitness level. Fitness expert and physician / orthopedic surgeon, Dr. Levi Harrison, guides viewers through cardio and core exercises and a 5-minute bonus workout to achieve perfect abs.